Learn how you can tell if an email is safe! We have all received those questionable emails. You know the ones… they try to look like legit emails trying to trick you into clicking a link or replying with personal information. Once you fall for their trick, the hacker uploads a virus to your computer, steals your passwords or even ransoms your files on your computer and company server possibly costing you thousands of dollars. Ransomware attacks alone occur more than 4,000 times every day, which is a 300% increase from 2015. Can you tell which emails are safe and which ones are not? Your company may have heavily invested in securing your systems with firewalls, antivirus, email filters and even encrypting your files, but one wrong click in an email can bypass all of this! Once the hacker has gained access, the harm they cause is up to them. Yes, firewalls, antivirus, and email filters are great, but none of them will protect you 100%. In the best scenario, if one of your security measures fails one of the others may stop the threat. But why let it get this far and hope it can be blocked when it can be stopped at first base. Your employees are the weakest link in your security network. They are your last line of defense and sometimes even your first when it comes to ransomware. 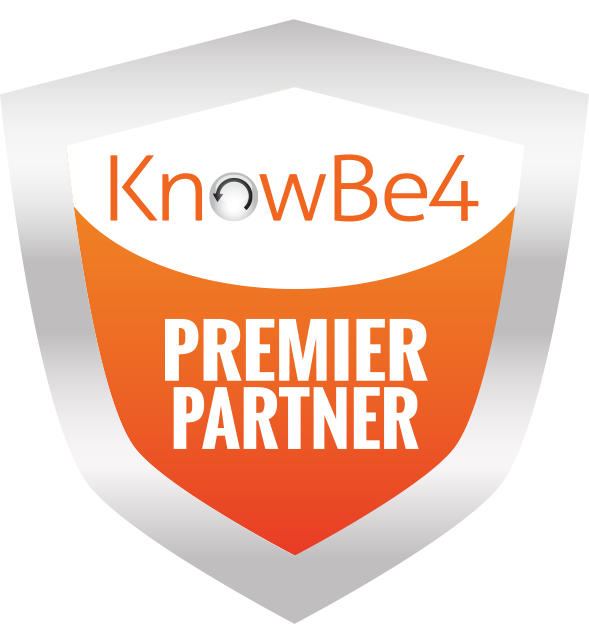 We have partnered with KnowBe4 to provide the best testing and training experience. We first test your staff by sending out fishing test emails. These emails look like real spam or fishing emails. There are even email templates with different levels of difficulty that can be used. Next, we receive a report of who fell for the trick and who needs further training. Special training videos and material can be assigned to any staff requiring further training. You can continue sending as many test fishing emails as you like, but we recommend at least quarterly. You can run reports and see over time how your staff is improving, which also shows direct value for the service to management. KnowBe4 has received tons of great reviews and awards for their service. What is next? FREE tests to your staff! If you are interested in this service but would like to see if your staff even require training, contact us for a free test up to 100 users… you may be surprised by the results! As a KnowBe4 partner we can set you up with a free test, just give us a call at 406-414-0532 and we will be happy to get you started! Need some help securing your system against scammers? We can help. Call Us at 406-414-0532.